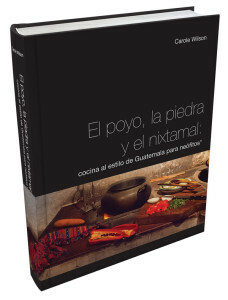 BOOK ALERT: “El Poyo, la Piedra y el Nixtamal: Cocina al estilo de Guatemala para neófitos.” New cookbook that explains Guatemala-style cuisine for neophytes. When author Carole Wilson was a child, she spent hours in her grandmother’s kitchen. While the house was ultramodern for the time, her grandmother insisted on having a poyo, an old-fashioned, masonry, wood and charcoal burning stove. At that stove, Carole spent hours as a child surrounded by the aroma of charred chilies, culantro (the Guatemalan spelling of cilantro) and day-old tortillas, helping Chabela, her grandmother’s cook, make countless meals for the family. Many years passed, but Carole never forgot the memories of that world when people would bring baskets of fresh fruit and vegetables home from the market in horse-drawn carriages. 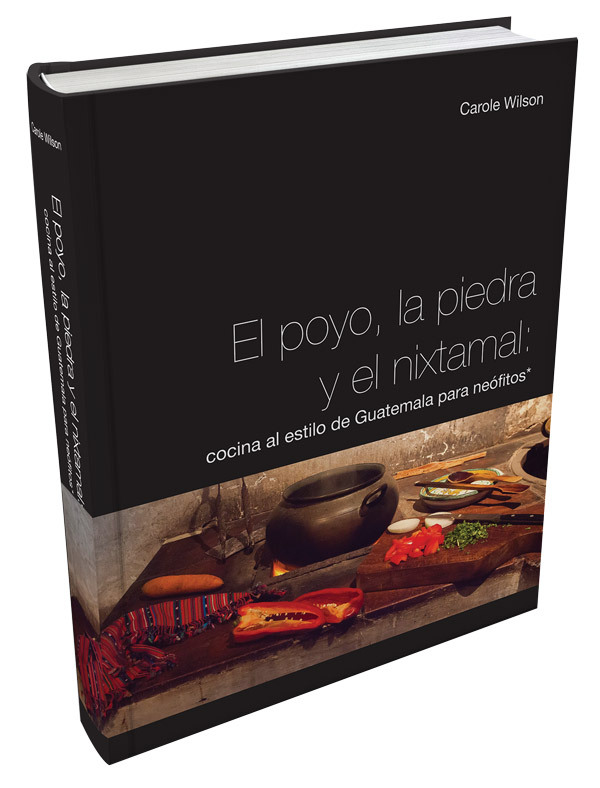 In El poyo, la piedra y el nixtamal Carole has not only recorded the essence of her grandmother’s kitchen and Guatemala’s culinary traditions, she has presented them in a clear and easy-to-follow format, removing the mystery for the modern kitchen. 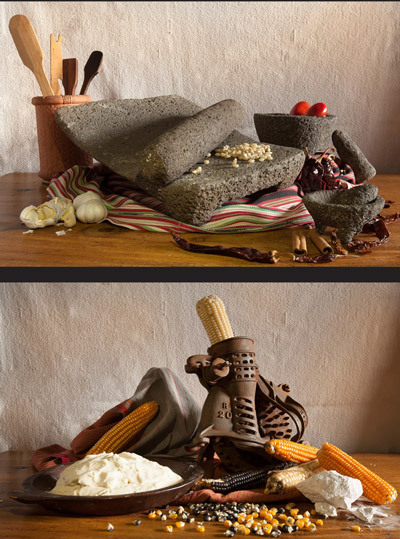 El poyo, la piedra y el nixtamal includes 280 recipes, meticulously researched, collected and tested over a 20-year period, and presented in a beautifully designed book. In addition to these accessible recipes, Carole has carefully described all of the techniques someone new to the Guatemalan kitchen would need to use in order to achieve the special and unique flavors of Guatemala. You’ll learn how to perfectly roast and peel chilies, thicken a sauce with toasted platano peels or day-old tortillas, and cook meats and vegetables so they perfectly pair with the recado (sauce) you’re craving. The book also includes a description of the common ingredients found in the Guatemalan pantry, giving readers knowledge of the building blocks of these delicious dishes. 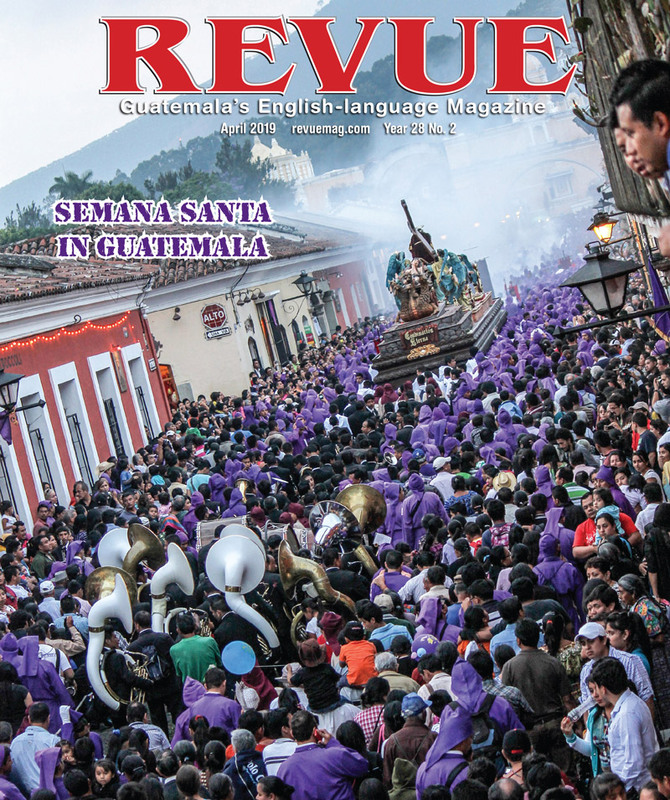 Currently published in simple Spanish, El poyo, la piedra y el nixtamal is available in Guatemala City at Corinne (Blvd. Los Proceres & Condado Concepción), Geminis (13 av. 13-05, z. 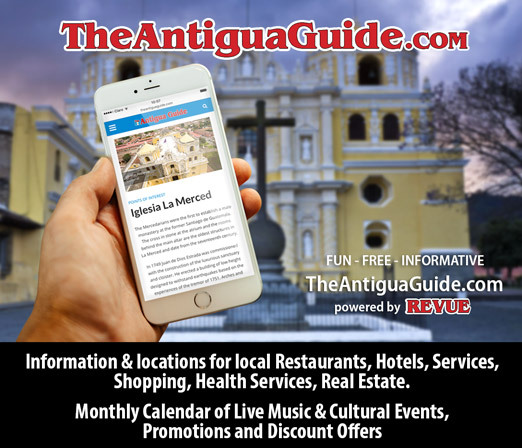 14), and Sophos (Plaza Fontabella) and in La Antigua at Colibrí (4a calle oriente #3-B).